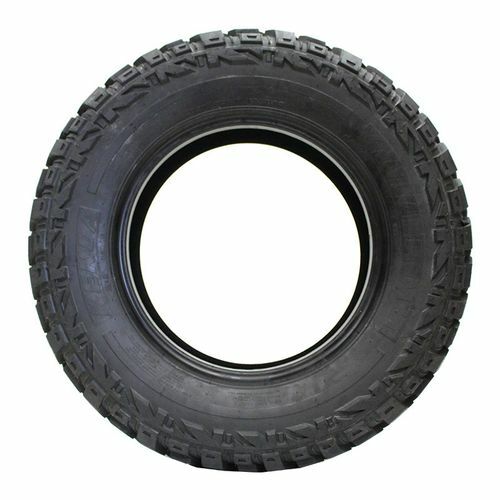 Purchase includes the Kenda KR 29 MT tire only. The wheel rim shown in the picture is not included. Picture provided is a stock picture from the manufacturer and may or may not reflect the actual product being ordered. 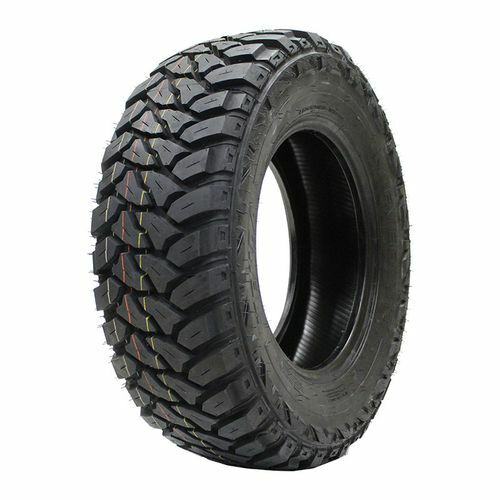 All Kenda KR 29 MT tires are continuously developing with manufactured improvements. With that said, Simple Tire and the manufacturers have the right to change these tire specifications at any time without notice or obligation. 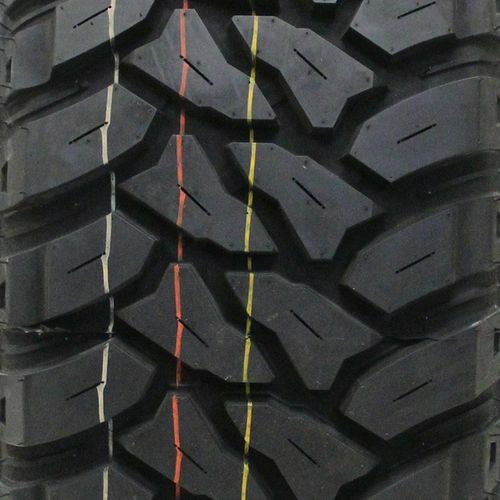 Please Note: Specifications of the Kenda KR 29 MT tires shown above are listed to be as accurate as possible based on the information provided to us by Kenda tires. Well.. The more I off roaded them - 2008 JKUR - 35-12.5r17 - the worse they were. NONE of the tires will balance now, well stay in balance. Last attempt, had them rebalanced (4th time in roughly 25k miles) I even put in balancing beads. Helped some, but I dont think the 8 oz per tire is enough. Did well for maybe another 5k miles, then just got worse and worse. 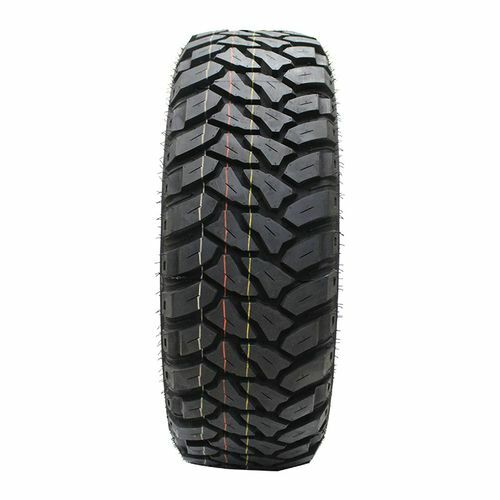 IF.. it wasnt for that, I would love these tires. Road noise isnt bad. Tread wear seems to be decent. In the time I have had them, I havent had any snow here in NE Okla to see what winter snow and ice traction is like. But, OFF ROADING, rock crawling and trails, there - I have been very happy with how they have done. A rock face I like to climb, they crawl right up no problem. (Disney, Okla). Maybe, IF you dont off road them, air them down, maybe they will do better. But, I air down to around 18# when off roading, and they get flexed quite severely crawling over the rocks. They dont seem to like that.